Replacement M6 mandrel for our Heavy Duty Rivnut Kit. 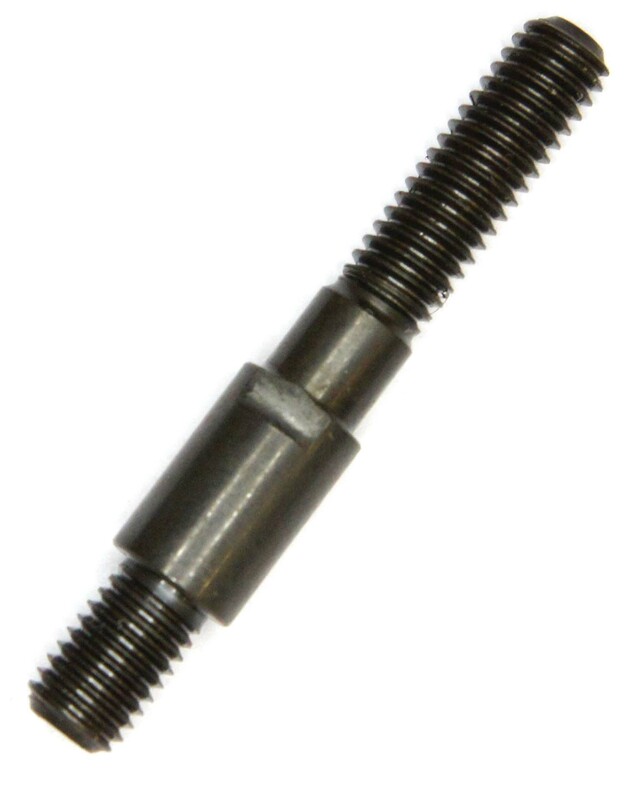 Replacement M3 mandrel for our Heavy Duty Rivnut Kit. Replacement M5 mandrel for our Heavy Duty Rivnut Kit. 11.6mm long and fits through a 6mm hole. 8.7mm dia 2mm deep counter sunk shoulder.